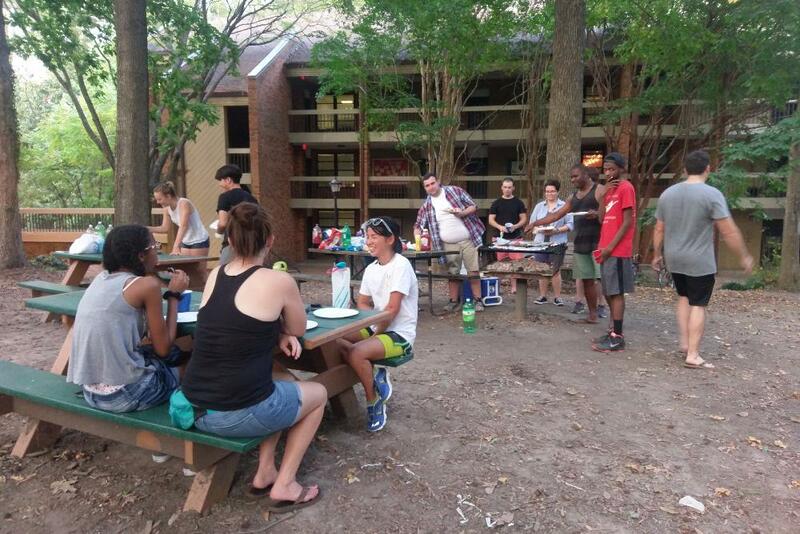 Join us for free food and a fun afternoon outside! Sandbox Improv's Back to School Show! Sandbox's first show of the year! Come kick off the school year and the reappearance of the hoards of lanyard-wearing freshmen. Or maybe you are a lanyard-wearing freshman, in which case you should come, because all the cool kids will be there. 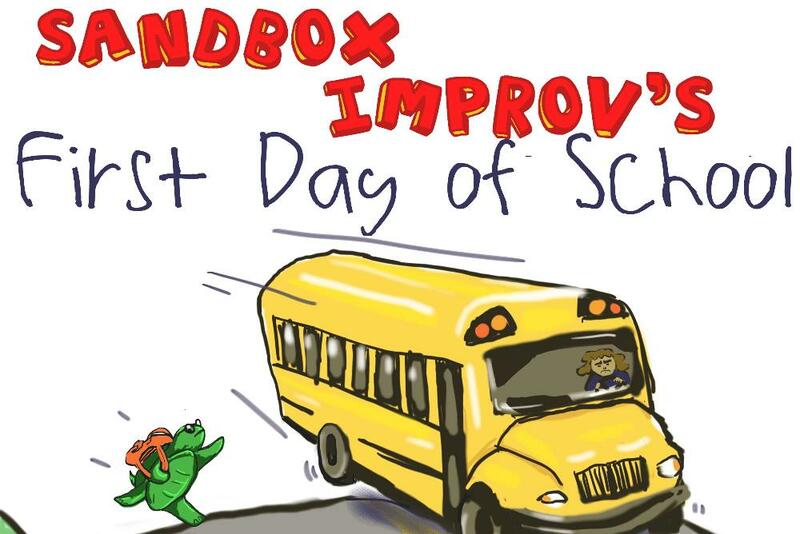 7:30pm-8:30pm: Sandbox Improv's Back to School Show!